Welcome to today’s Preakness Day Live! 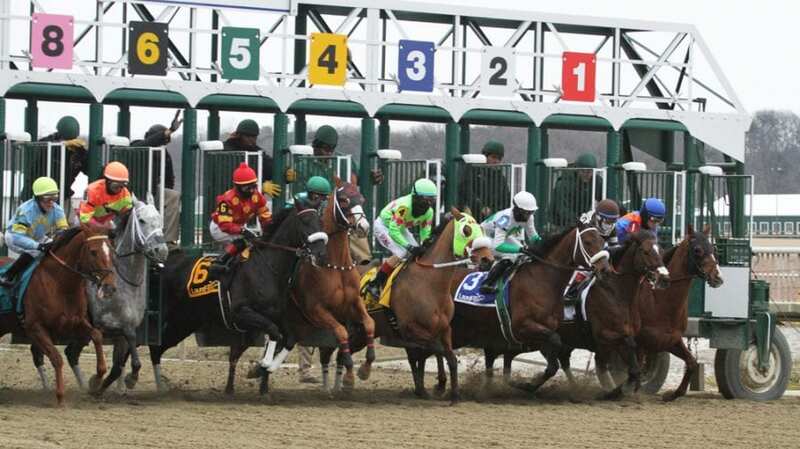 Today’s Preakness Day Live focuses on all the racing action at Pimlico Race Course, including today’s Grade 1, $1.5 million Preakness, as well as providing a live leaderboard for our free handicapping contest! Have confirmation and don’t see my entry listed. Only 20 entries, doesn’t that give you a clue that their is a problem. Husband had problem getting a confirmation and entered 3 times before receiving one. Jann – we’re only listing the top 20, which is what we usually do. I’ll confirm your entry shortly.